Starting on 1 September and running for the rest of the month, the photos will be displayed on JCDecaux’s digital screens at Heathrow Airport, rail stations, shopping malls and high streets around the country. 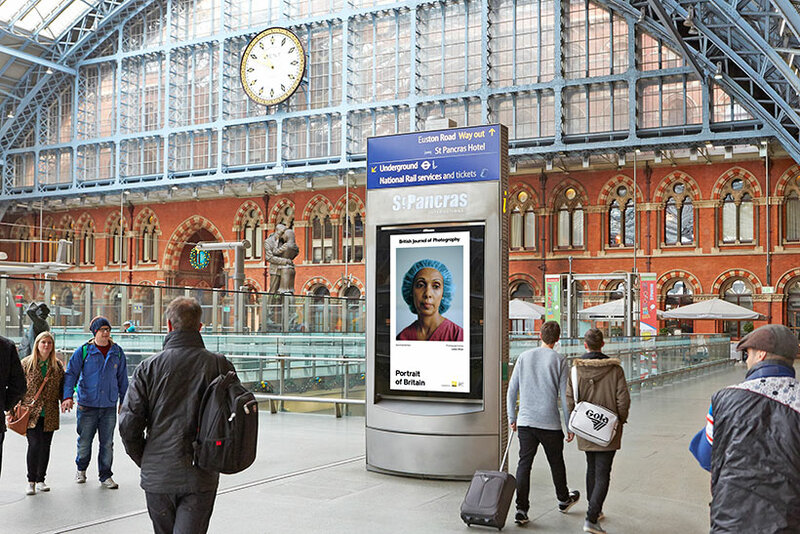 The British Journal of Photography launched the project with JCDecaux and Nikon to showcase amateur and professional photographers and capture "the face of modern Britain". 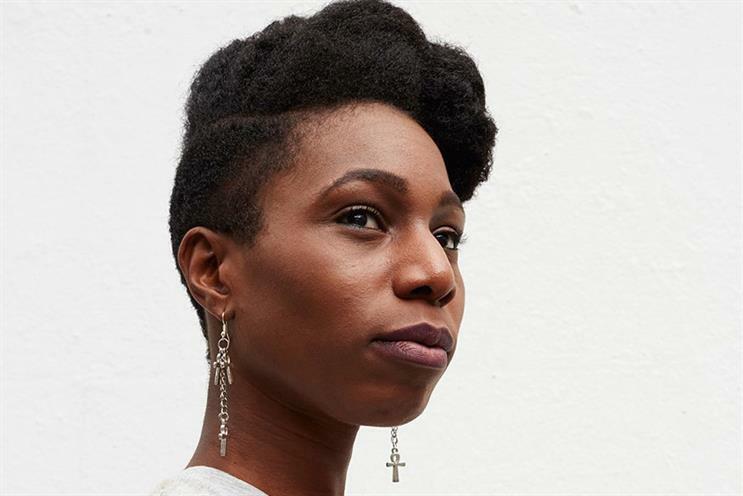 "These powerful photographs show a wonderfully diverse view of Britain, capturing people at work, at rest, in family groups and alone, in times of happiness and introspection – and will be seen by the public as they commute, shop and socialise in cities UK-wide," said Ben Maher, sales and partnership director at JCDecaux. Nikon is supporting the exhibition as the brand marks its 100th anniversary this year. Jeremy Gilbert, Nikon UK group marketing manager, said: "The exhibition highlights the notion of storytelling through photography and also helps to put the ordinary citizen at the forefront, championing the beauty in the everyday." All of the photos are also available to view online, and many of them will be sold as art prints.